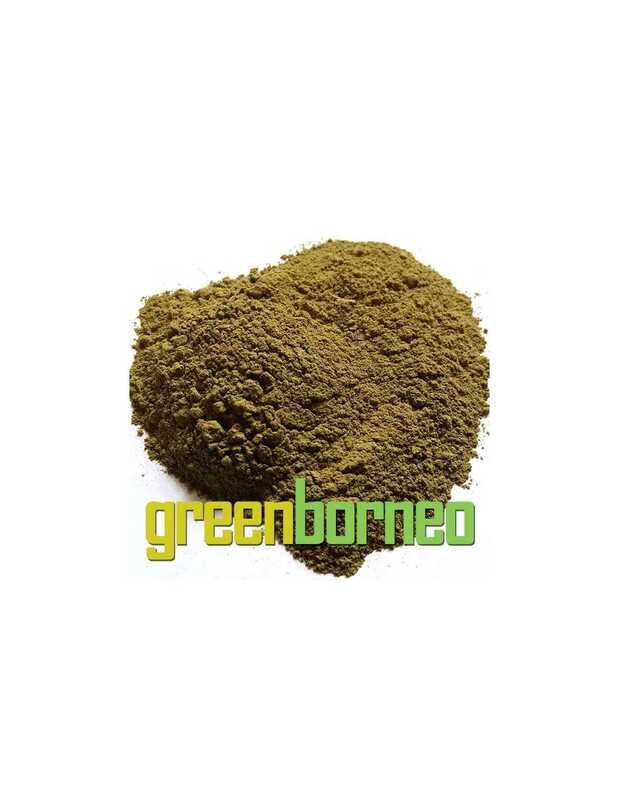 One of the most abundant of kratom strains today, the Red Borneo Kratom has a big following. This particular strain hails from the same island it is named after in Southeast Asia, which is Borneo. The plant known as Kratom or Mitragyna Speciosa is where the Red Borneo comes from. The tree is actually related to the coffee family. The Red Borneo Kratom got its name from the same land it came from together with the red color that you can see in its leaf veins. It can commonly be found along riverbanks but is often cultivated in unique environments by growers. fresh, nice aroma and taste, and good potency. This is my first experience with Kratom. I am 72 yo. I got no effect after an hour, after 1 tsp. So I took one more. Effect was slightly stimulative mentally, and I had a little more energy. NO impact on the pain that I am experiencing from a back injury. Disappointed. Maybe I'll try making tea out of it. So far, I'm not a fan. But maybe that's just my body. For somebody else, maybe this works. Recently The Red Borneo strain has been my go-to for moderate to severe shoulder pain, and also relieves the insomnia that this shoulder pain gives me. I've tried a few other strains from Flavourz, and everyone is different and may not react the same to to certain strains....but this is the one that works wonders for me! I don't believe any of the others strains lack any potency, because some friends who have tried my supply of the other strains said there wasn't much difference to them, but then they aren't me, and they haven't used kratom for 10 years, and they don't have quite this severe discomfort and pain. Like I've said, everyone is different, and may respond differently to other strains. Always happy with product from these guys.